I’m guessing it is only a matter of time before I am on some watchlist. 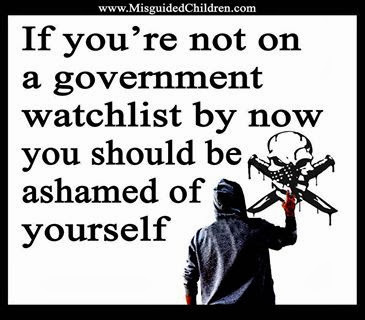 But isn’t the inability to know who is on the watchlist part of having a watchlist? Well, I might just be the watchlist Queen and didn’t know a thing about it.